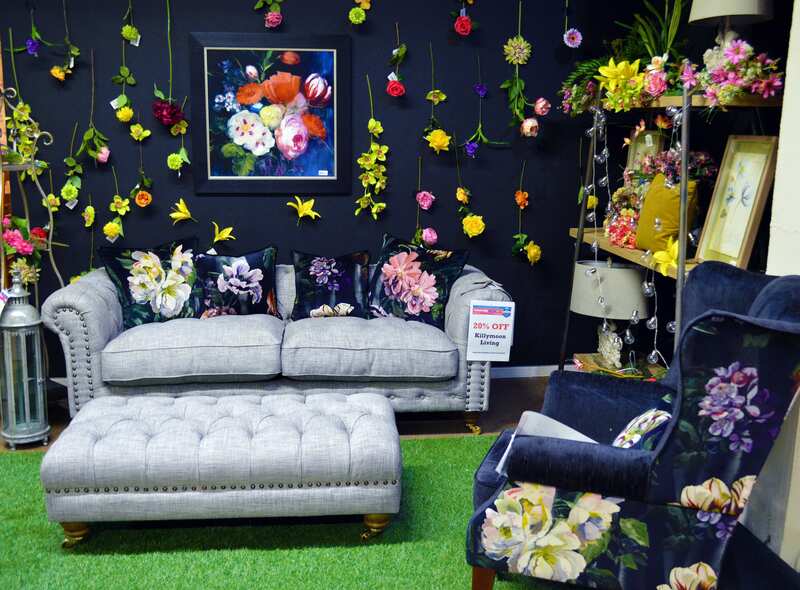 The Furniture Show NI at CFC Interiors is back again! The show is running from 29th September until 20th October. 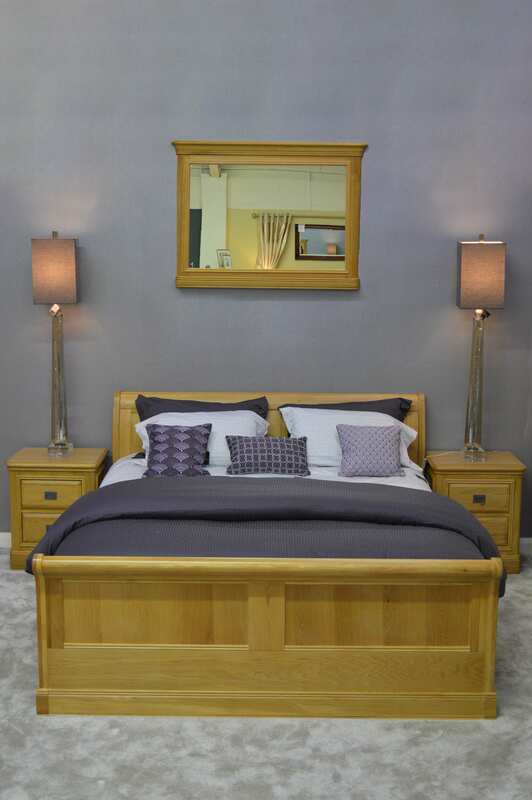 Come along and save on the biggest names in furniture and interiors! Discounts are given directly from suppliers, which means customers save lots of money! 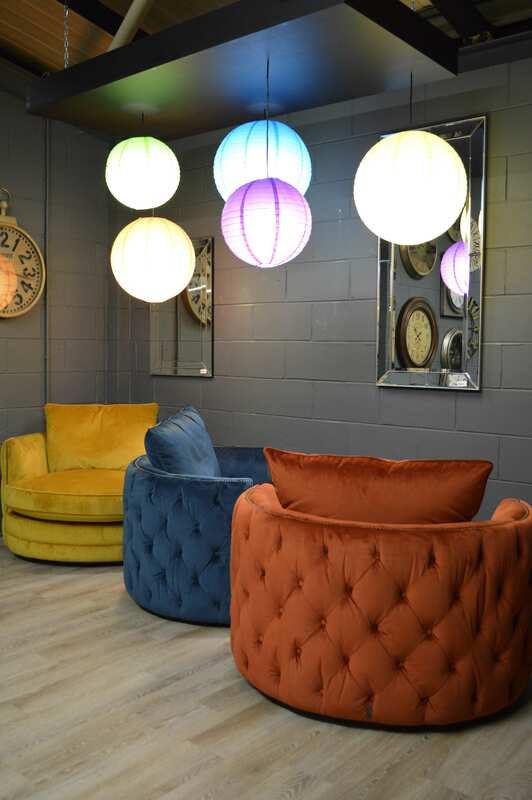 With new exciting showrooms and brands such as; Eg Parker Knoll, Stressless, Fama, Sealy, Silentnight, Vi-Spring, Zoffany and many more, you don't want to miss the Furniture Show NI at CFC Interiors. With CFC Interiors stores in Cookstown, Derry/Londonderry and Abbey Centre, the Furniture event will be taking place across each of the locations in Northern Ireland. Listen to Q Breakfast with Stephen & Cate, Monday- Friday for your chance to win vouchers! A daily winner will win a £100 CFC Interiors voucher to spend instore and on Friday, an overall winner will win a £500 voucher.